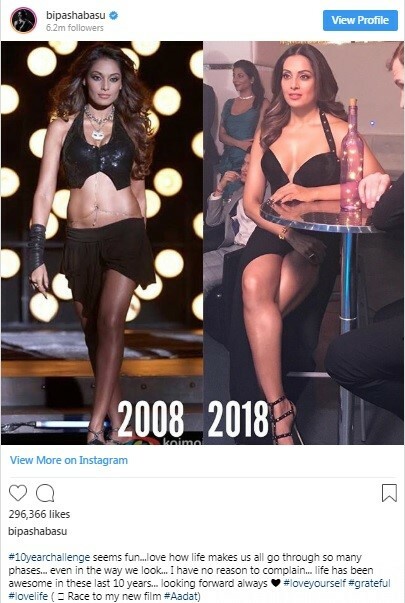 Bollywood Beauties Attempt The Trending #10year Challenge! 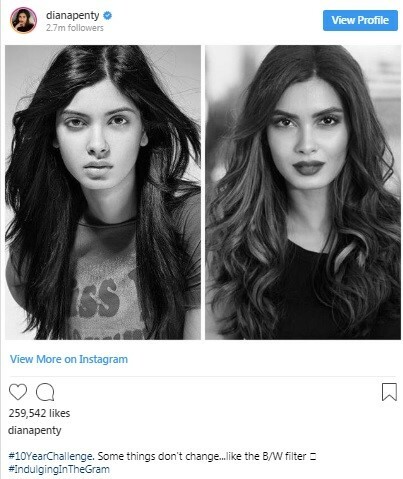 Bollywood beauties joins in the latest trend on social media that is currently doing the rounds, the #10yearchallenge. 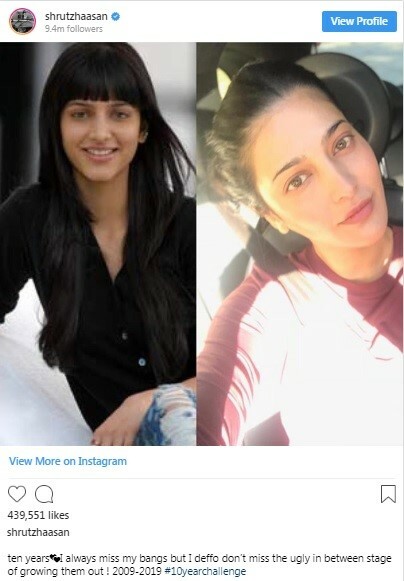 One needs to share their current picture with one from a decade ago. 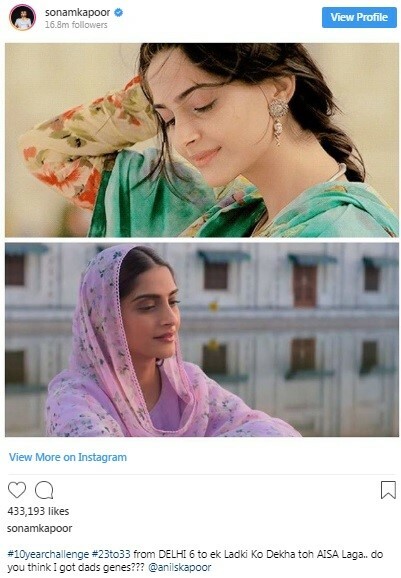 From Sonam Kapoor to Bipasha Basu, there are several celebrities who took up this challenge. 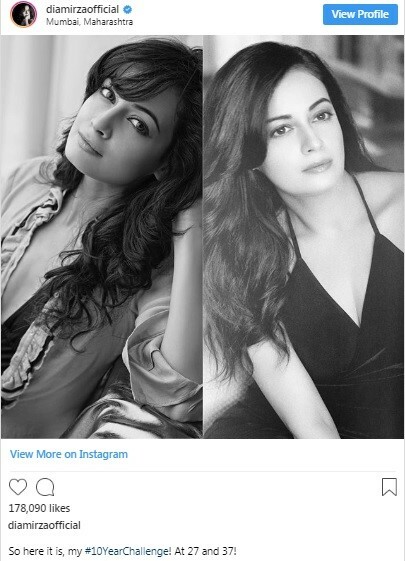 Scroll down to have a glimpse of how our Bollywood actresses have evolved with time. 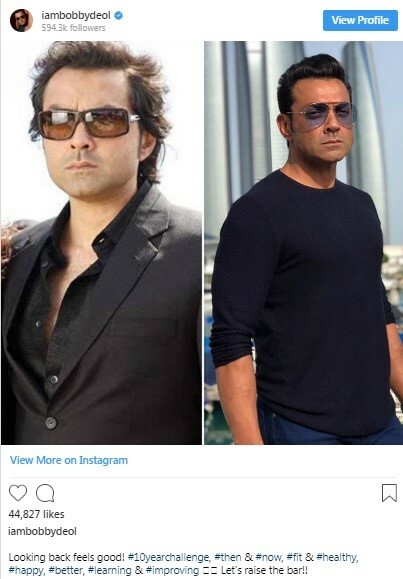 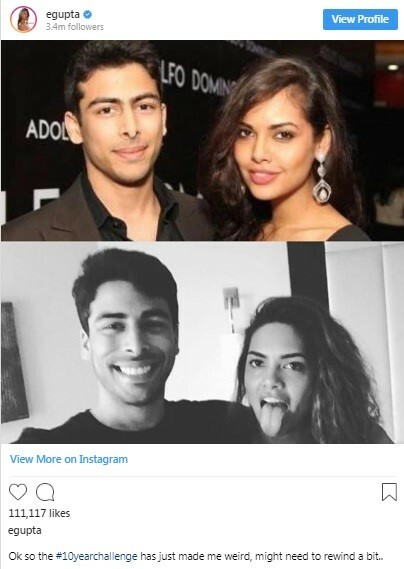 Also check out which Bollywood actor took on the #10yearchallenge. 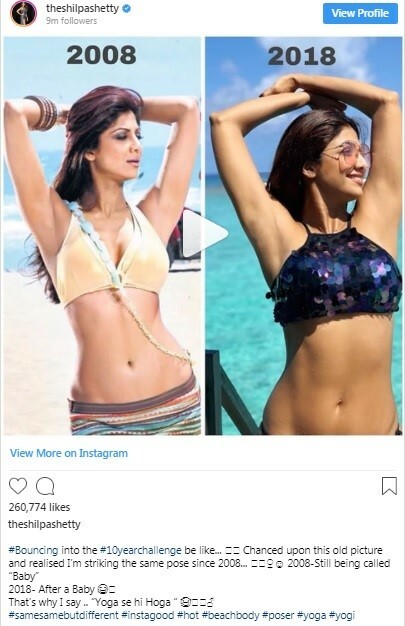 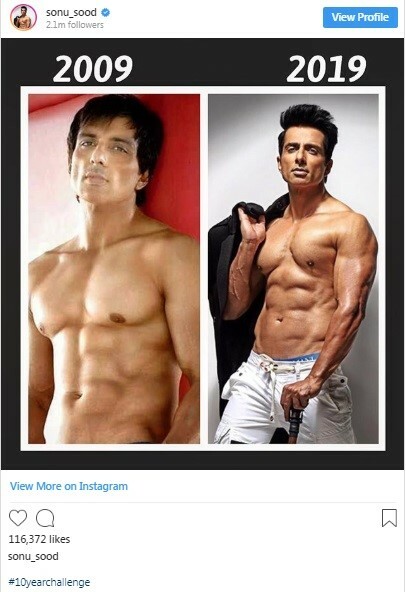 While some of them are sharing transformation journeys, others are making sure to make the most of the challenge and are filling the internet with hilarious Bollywood memes. 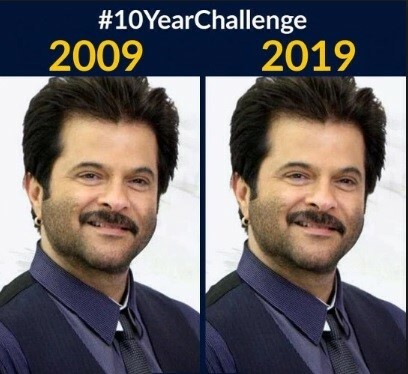 Anil Kapoor has been officiated as the ‘Evergreen Young Man of Bollywood’ in this meme, thanks to his age defying looks. 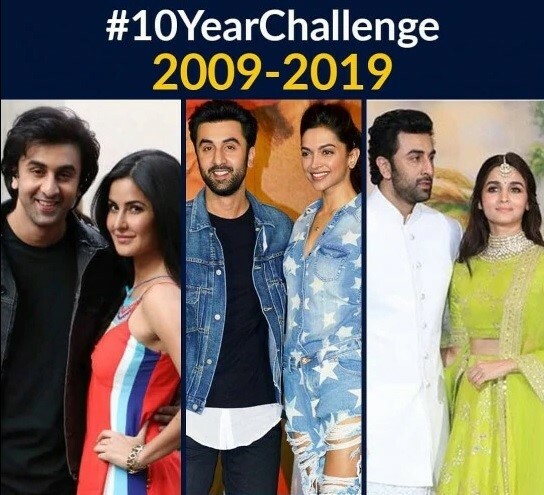 Ranbir’s relationship was turned into a timeline and adapted funnily in this #10years challenge. 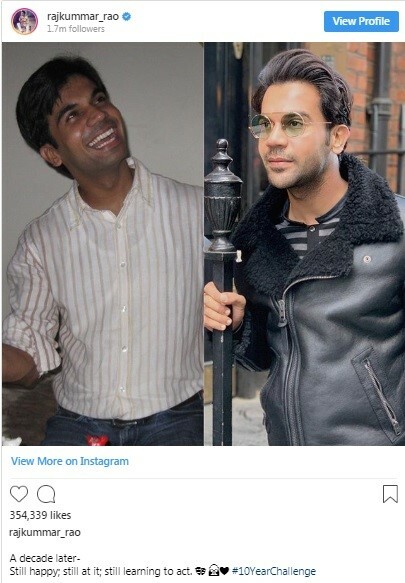 We hope you ended you read on a laughter, have a great day ahead!